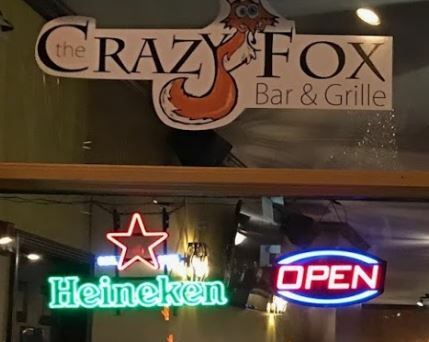 Welcome to Crazy Fox Bar and grill where the food and drinks are plenty and our service is always fantastic. Come in and try one of our famous martinis or something from our menu! 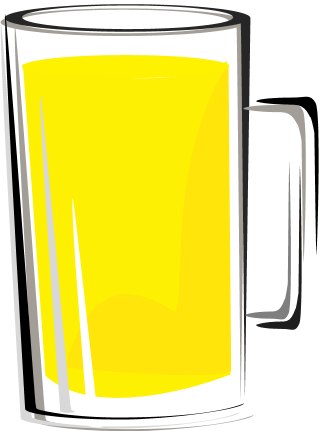 Our bar features over 100 Different Craft Beers and 14 Draft Beers! We also boast a wide selection of wines. that will be such to quench any palate. We also offer over 120 brands of spirits at our bar to make you a fresh drink when you come into our restaurant and bar! Contact us today for more information about our events or for a reservation!